You could be enjoying a more healthy lifestyle in Spain. The evidence is that warmer weather and more daylight hours in winter makes you feel better and more energetic. So what will you be doing with this new boundless energy? Everything from team games among expats, to golf even in the depths of winter, to getting out on the water (on that lovely calm, warm Mediterranean!) to long walks in Spain’s unspoilt countryside. Take inspiration from these ideas. As one of the world’s favourite holiday destinations, Spain is well geared up for pleasure and leisure. That includes organised sport and just playing about informally. Sport is often a large part of Spanish life. From the ever popular football and team sports, to the water sports played on the Costas, you can be sure you’ll find something to suit you and your family. As in most of Europe, the main sport you will see played and supported in Spain is football. In much of Spain it’s almost a religion. Football links into age-old regional differences and conflicts, especially between Madrid and Barcelona. Be careful which team you choose to support if you want to stay in with your neighbours! Football violence is, however, mercifully rare, compared to the UK. But you don’t need to be Lionel Messi to get a kickabout yourself. Most areas popular with the British, Germans, Dutch and French will have local expat teams and even whole leagues. Take a look at the local expat websites or just pop along to the local 3g pitch at the weekend and you’re bound to see a bunch of Brits kicking a ball around. If you’ve still got the skills but lack the legs, look for a local “walking football” league. Take a look at the local expat websites or just pop along to the local 3g pitch at the weekend and you’re bound to see a bunch of Brits kicking a ball around. Other popular sports include basketball, handball and volleyball, especially among young people. 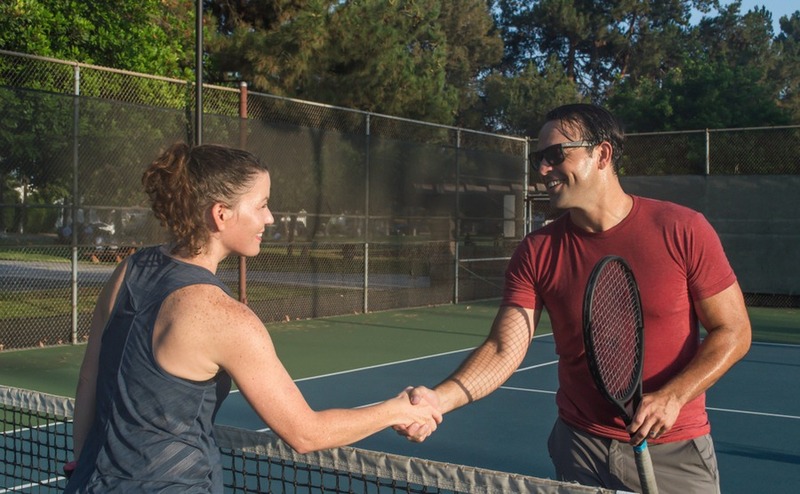 There are numerous clubs for these sports and many will welcome expats. For men especially, but certainly not just men, it’s a great way to make friends when you first arrive. Another sociable sport is cycling. Islands such as Mallorca are very popular for cycling, with extensive flat areas plus the occasional mountain to liven things up. 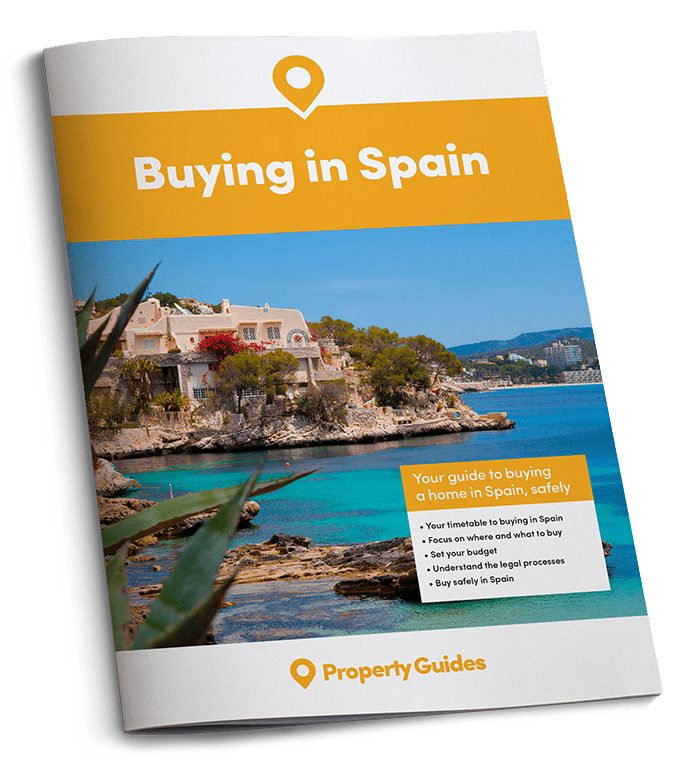 If you’re buying in any of the favourite expat and holiday location, you’ll have easy access to tennis and golf clubs. Spain actually has fewer golf clubs than the UK, around 500 compared to 2,500 in the UK. But in Spain they are in exactly the places where you want to play – on the coast, maybe with a sea view! You’ll have to get used to playing on red clay though. Given the amount of coastline that surrounds the country, it is no surprise that watersports are offered across the country – with every type imaginable, from surfing to kayaking to sailing. There is also white-water kayaking in the mountains. The teamwork involved in yachting is another way to make friends on the costas. Put a notice offering yourself as crew at the local yacht club and you may well get the call. 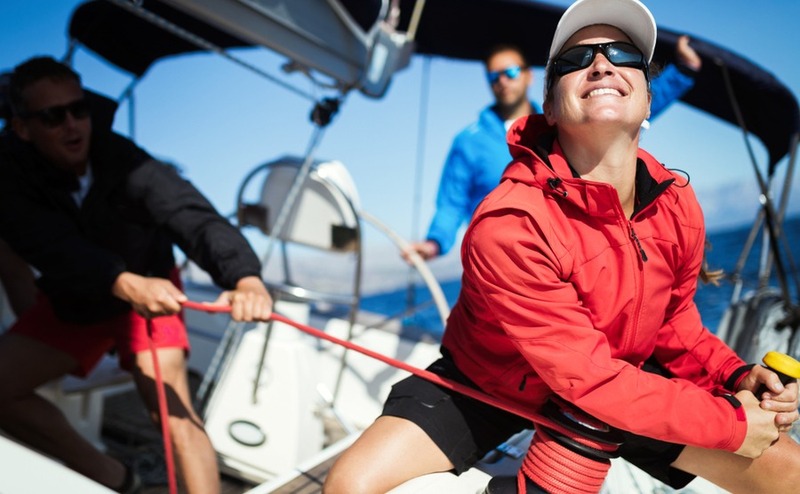 If you take the trouble of getting a yacht crewing qualification you’ll know which rope to pull too, and be in even more demand! Another very Spanish sport is petanca, played by the locals and nationals living in Catalunya. All that you need is a stretch of sandy gravel of 10 metres or more, under shady trees, two (or more) teams of around three people, a weighty metal ball each, a small wooden ball and a couple of hours to spare! Many of the towns and villages in this region have designated areas for petanca.